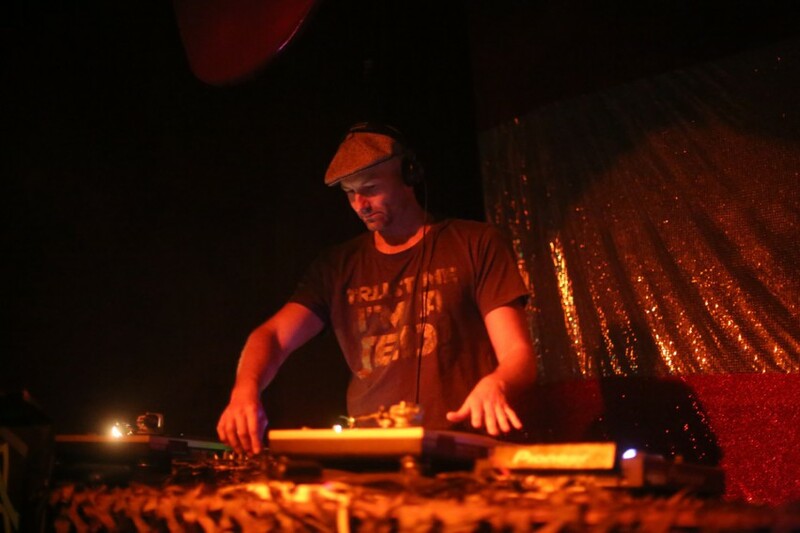 Simon Slieker is a rare breed; a career dj, whose currency began with his first shows in 1994 and has held firm through to current day. 21 years of laying down as dj, performer, writer, producer and workshop practitioner. With Slieker you get classic turntable dj’ing; blended vinyl cuts interweaving across an extended music horizon. Just as familiar with brooding melodies as he is tribal drums, Slieker is known for a depth of sound that stays with you. The sense of journey he creates as a dj is indicative of this: insistent and intense yet sensitive to the subtle textures which allow breath. The through line, a mesmerising and hypnotic drive. A vinyl exponent at heart, Simon Slieker has explored a range of digital dj technologies.. Yet year 2013 saw a polar shift in which he moved back to the medium that made him. With this move he has re-emerged as a key contributor to the dj’ing platform. Slieker co-owns and runs (with Andrew Till) one of Melbourne’s premiere electronic clubs and labels: Machine. He forms up the When the Smoke Clears nights in Melbourne and he runs meditative rhythm workshops called Walk of the Drum. Simon has been a resident at Technoir since 2006.